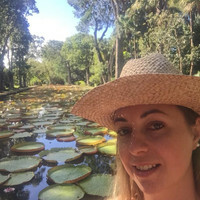 Carmen is our Destination Expert in Namibia. Enjoy champagne, oysters and snacks on a dolphin and seal catamaran cruise in the Atlantic! Family friendly trip with comfortable accommodation. Explore Etosha National Park in the comfort of your own vehicle. Travel at your own pace with your private rental car. 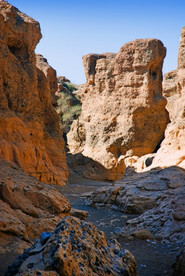 During this self-drive adventure, you will visit all the highlights Namibia has to offer. Come and see the spectacular red sand dunes of Sossusvlei, the German historical coastal town of Swakopmund, wildlife and spectacular landscapes and scenery. You have to come and see all the wonderful things this country has to offer for yourself! Unforgettable memories and experiences await you! Welcome to Windhoek! Once you have arrived in Windhoek, a shuttle will take you to the car rental company to collect your car. You can then drive to your accommodation to check-in. It is up to you whether you prefer to relax at your accommodation or whether you would like to explore the city and do some shopping. There are many activities you can do today. 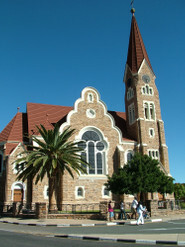 These include a Windhoek city tour or a Katutura bicycle tour. The day is yours to spend as you wish. Start your day with a delicious breakfast. Relax by the pool or go on a game drive. There is also a Day Spa available for some pampering. You will be spending the day in Sesriem. Enjoy a sundowner drive and have a relaxed evening. Today, you will visit Sossusvlei, Dune 45, and Deadvlei. You can also go Hot-air Ballooning amongst the valleys of Sesriem. You will spend today exploring the adventures of Swakopmund. There are numerous activities for you to do here, including quad biking, sandboarding, and sky-diving. You will spend today exploring Swakopmund. Customize your trip by choosing from the numerous activities one can do here. These include going on a catamaran cruise and a living desert tour. You can also embark on scenic flights. Visit the rock-art at Twyfelfontein. This magical place shows the best of history and is a wonder of mankind's art. You will carry home magical memories of this place. The day is yours to explore the best of Etosha National Park. You will go on an afternoon game drive. Look for 'The Big 5' Today! The day will be spent at Etosha National Park. After breakfast, you will go looking for the African 'Big 5' animals. Go on both morning and afternoon game drives. You will spend your day at Onguma Game reserve trying to catch sight of Africa's wild animals. Today, you have plenty of things to do in the Waterberg Plateau. Start your day with a Plateau Hike. You can also go on a rhino drive as well as a sundowner drive. Visit the craft markets for some last souvenirs as you go shopping in Windhoek. The day is yours to spend as you wish! This is your last day in Namibia! Catch your plane home from Hosea Kutako International Airport. 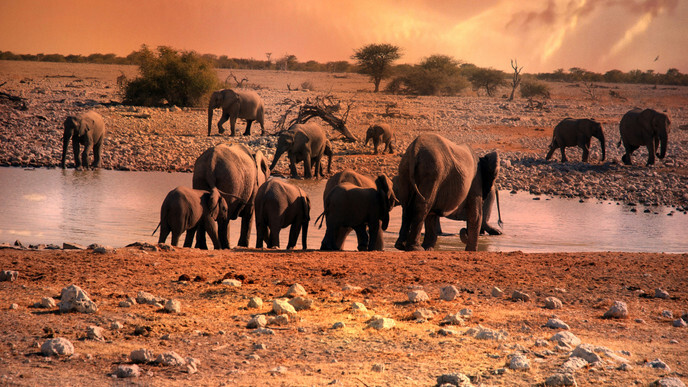 Go home with unforgettable memories and start planning your next visit to Namibia!